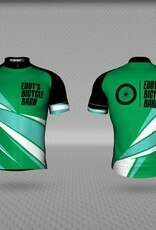 With a European twist to the classic jersey, the TOUR features longer sleeves and a folded band cuff. It is built with upgraded soft and comfortable performance fabrics and offered in all three fit styles (Slim, Standard and Relaxed) for a personally tailored fit. 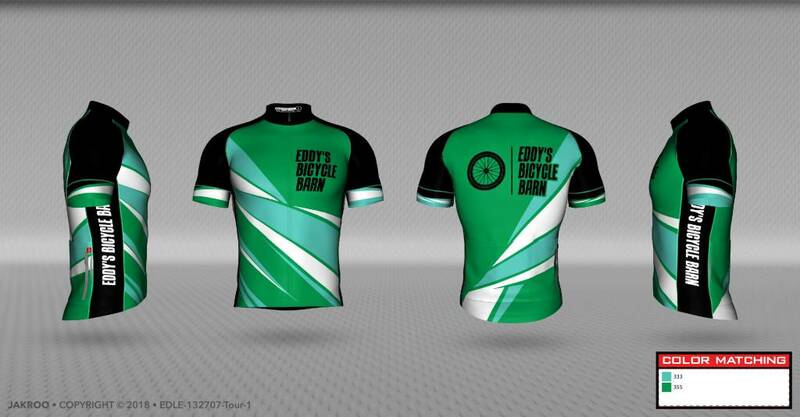 If you love to ride, you’ll love the TOUR Jersey.